24point0 has no pretensions to being Nigella Lawson when it comes to ruling the kitchen, but we do know a thing or two about cooking up a Recipe for a Visually Effective PowerPoint Presentation. And, like most cookery projects, you do need your ingredients ready and at hand, well in advance. 1. Ensure that your storyboard is ready and well-structured. 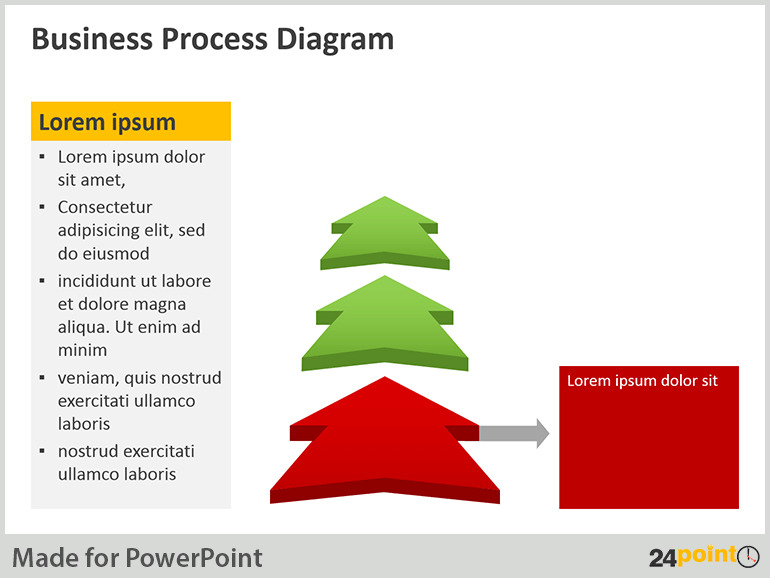 You should have also chosen the template for your PowerPoint presentation. If you need an aid to help you explain the vision for your PowerPoint or the project you are presenting on, then use this lip-smackingly delicious Vision Diagram from 24point0. You can customize it as you require. 2. Type in the title of your presentation in the Title Slide. Ensure that the font you use is large, easy to read and legible. Don’t know your Helvetica from your Times New Roman? 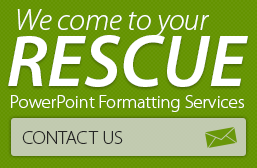 Then go through 24point0’s guide to using fonts in PowerPoint presentations. 3. Fill in the slides with text and relevant diagrams. 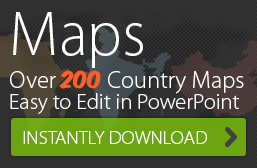 Check out 24point0’s wide range of business diagrams and tools to find the right visuals for your business PPTs. 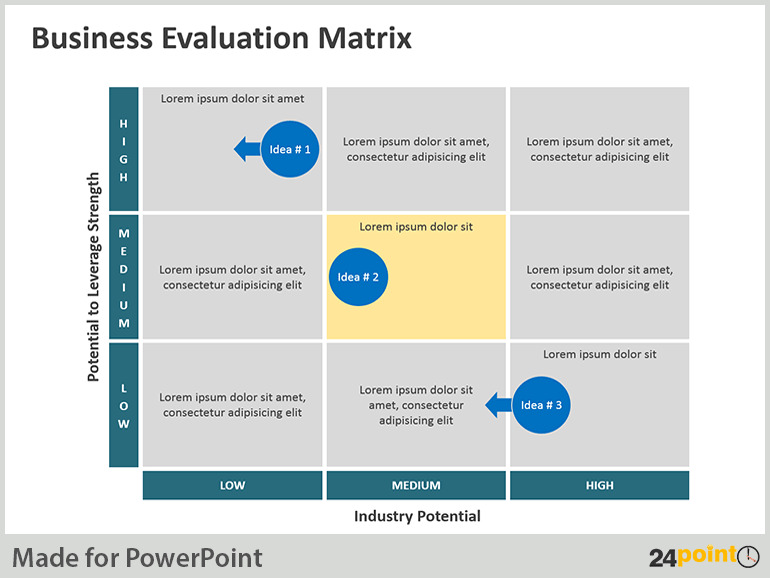 For example, an easily editable diagram such as the Business Choice Matrix can help you illustrate the negatives and positives of any business idea, increasing the flavor of any business planning presentation. 4. Make sure that slides have the right balance between white space and text and visual elements so that they don’t overwhelm the audience. 5. Timing is everything in cookery and PowerPoint presentations. Your ideal presentation should aim to be fresh and compelling, so don’t let it go stale by stretching out the content and going beyond the rate of a slide per minute. The enthusiasm of your audience should start warm and gradually increase to a boil by the end of your presentation. 6. Spice up the presentation liberally with interesting pictures, animation effects and videos that help you put your point across in an entertaining manner. Need high quality photographs free? Check out 24point0’s guide to sourcing high-res, free images on the internet. 7. Finally, garnish your presentation with the right sound effects, do a last minute check and edit out what you don’t need.